Most Filipino women say, “Kilay is life.” Although some people are not fond of makeup or cosmetics, there are still lots of young women loves to use cosmetics because it can emphasize their beauty. Sadly, some cosmetics are not authentic and there are serious dangers of using counterfeit products. It could damage skin and give you more problems instead of enhancing it. Everyone loves to save more money, but you should be thrifty and wise at the same time. Ellana Mineral Cosmetics products would be one of the best choice you can have. Buying their cosmetic products is easy, you can buy it and pay for it as cash on delivery if you don’t have card. The products are 100% Vegan ingredients and perfect for delicate skin. Ellana Mineral might look more expensive than other brands, but it’ll be totally worth it without regret for every penny you spend. They are giving promo codes and vouchers. 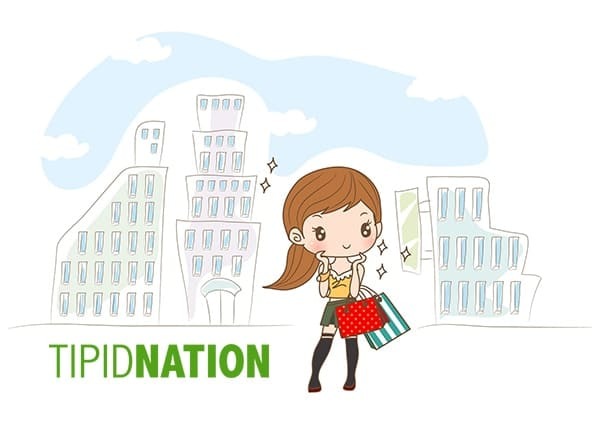 Never miss out to be the first to get it in TipidNation!